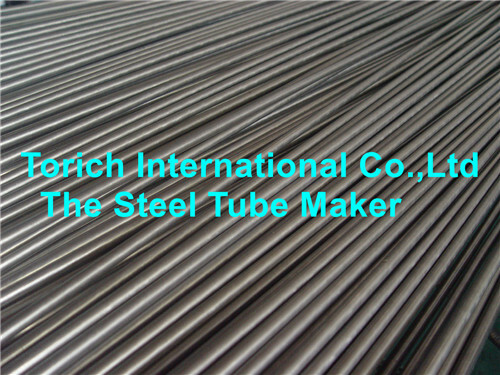 Please specifiy the final heat treatment when sending the enquiry. 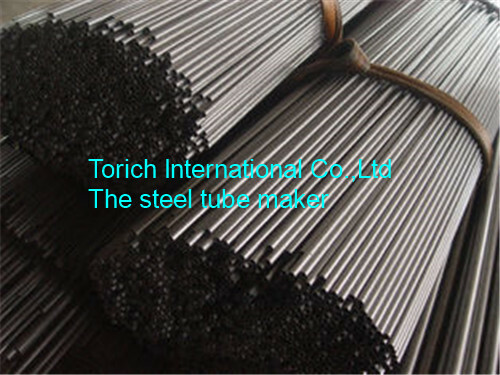 Chemical Component of genernal steel grade. 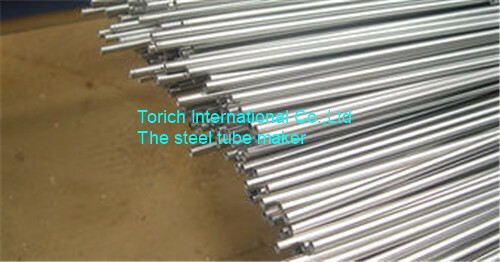 E155,E195,E235,E275,E355, other materials upon agreement with customers. 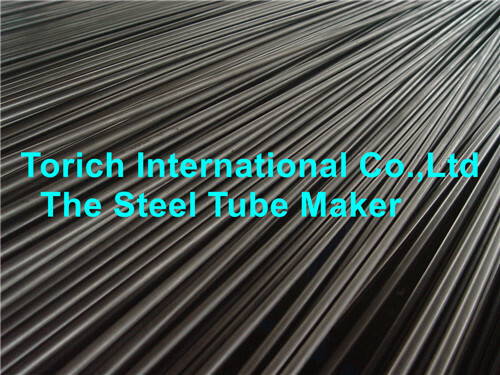 Looking for ideal Welded Cold-Drawn Steel Tubes Manufacturer & supplier ? We have a wide selection at great prices to help you get creative. 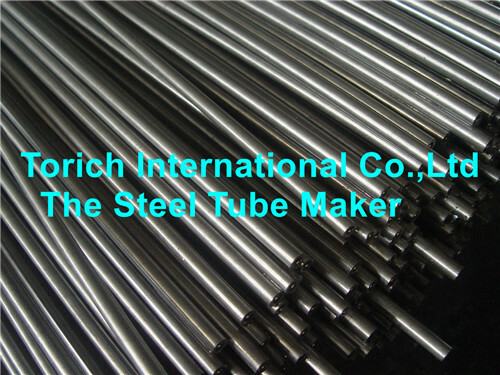 All the E355 Steel Pipes are quality guaranteed. 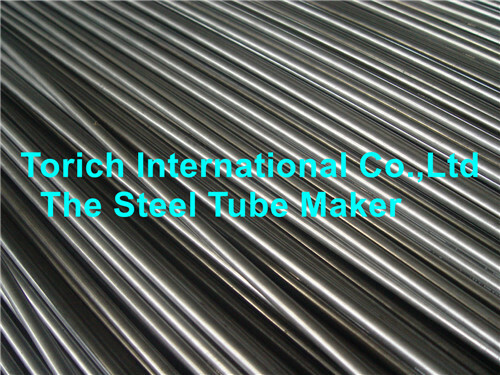 We are China Origin Factory of Precision Welded Steel Pipe. If you have any question, please feel free to contact us.